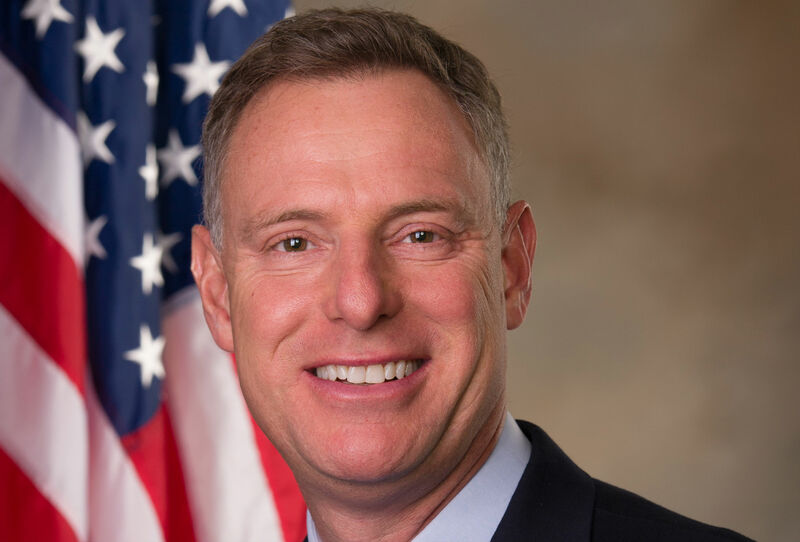 Rep. Scott Peters became the second San Diego-area Congressman to announce support for the controversial anti-nuclear agreement with Iran. The agreement with Iran negotiated by the United States, the United Kingdom, France, China, Russia and Germany ends economic sanctions against the Islamic republic in exchange for measures that prevent it from acquiring a nuclear weapon. President Obama has argued that war is the only alternative to the deal, but it has drawn sharp criticism from Republican lawmakers and the state of Israel, and has divided the American Jewish community. Congress is expected to reject the deal, but would likely not have enough votes to override a presidential veto. Peters joins Rep. Susan Davis in endorsing the agreement this week. 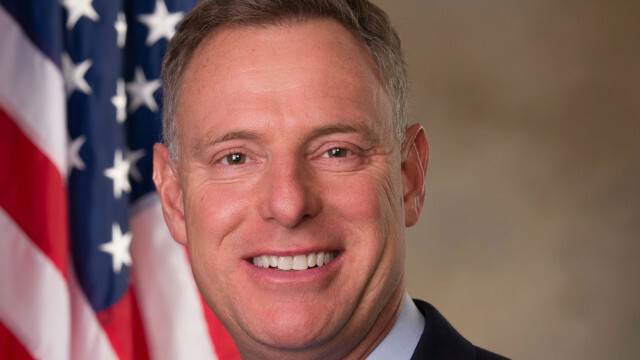 Among the other members of the San Diego Congressional delegation, Democrat Juan Vargas opposes the deal and Republicans Darrell Issa and Duncan Hunter are expected to reject it as well.